just one item serviced, look no further than your local high voltage contractors. We want to extend the life of your machinery, cut wasted energy, keep you safe, and save you cash. Call us today! We at High Voltage Maintenance Dayton Ohio believe in serving our customers by providing the highest quality and best high voltage maintenance services in the region. We also care deeply for the high standards we always live up to, including all the NETA standards. We are a NETA certified company, which means something. It means we take safety seriously. In addition to our high voltage maintenance services, we are also proud of our safety record. Our employees have never befallen a serious accident while on the job because we strictly maintain our NETA standards in order to both keep everyone safe and to serve you, our valued customers, with the highest possible quality service. ​Our team of NETA certified engineers and high voltage contractors offers a whole catalogue of various high voltage services. These include testing, maintenance, inspection, repair, training, arc flash analysis, quality power analysis, infrared scanning and analysis, and any other type of service having to do with your high voltage equipment. Our team is fully certified, highly qualified, and ready to offer the most comprehensive high voltage maintenance and repair services in the area, 24 hours a day, 7 days a week. Our services are designed with the goal in mind of keep disruptions to your high voltage equipment and systems to an absolute minimum. Whether onsite or at our shop, our high voltage services cannot be beaten. Our team has the newest, most up to date and state of the art high voltage testing equipment available. High voltage testing is important as it provides vital information in the condition of your high voltage equipment and systems. Whether on site at your facility or at our business location, you will not find more knowledgeable or highly trained high voltage maintenance engineers. We offer various types of testing to suit your exact needs, including preventative maintenance testing, diagnostic testing, proof testing, and high voltage breakdown testing, among others. Our clients include major utilities service providers, factories, and other major facilities that rely heavily on the functionality of their high voltage equipment. 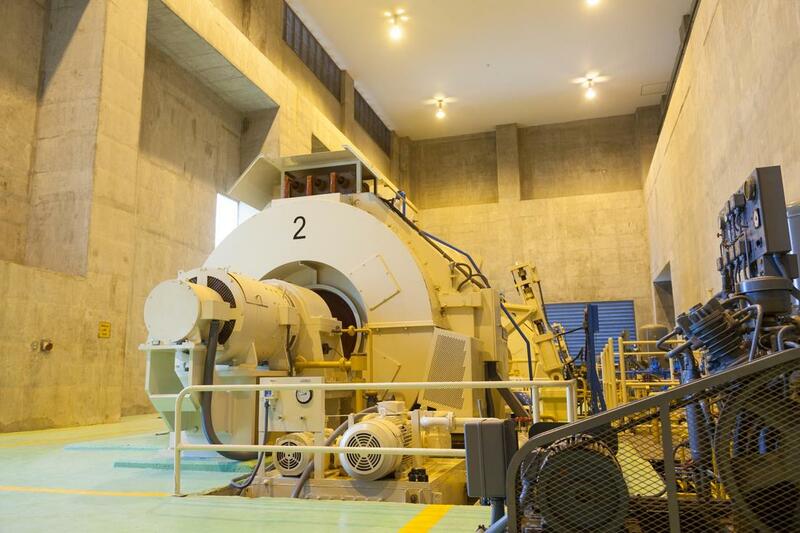 While we should all expect that any machinery, including high voltage electrical equipment, will deteriorate over time. However, this does not mean it is to fail. That is why we offer full high voltage transformer maintenance services for these crucial pieces of machinery. 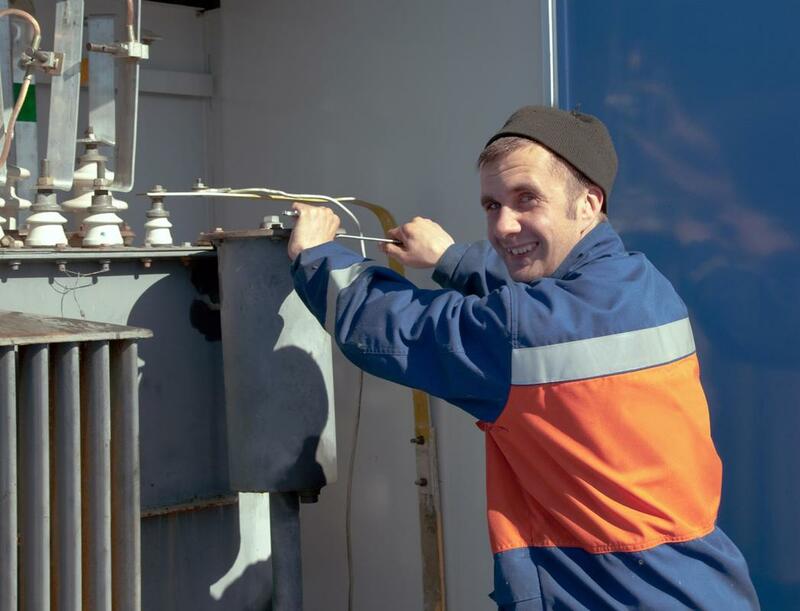 Whether it’s for a routine inspection or in an emergency, keeping your high voltage transformers running safely and at full capacity is one of the promises we make to our clients. 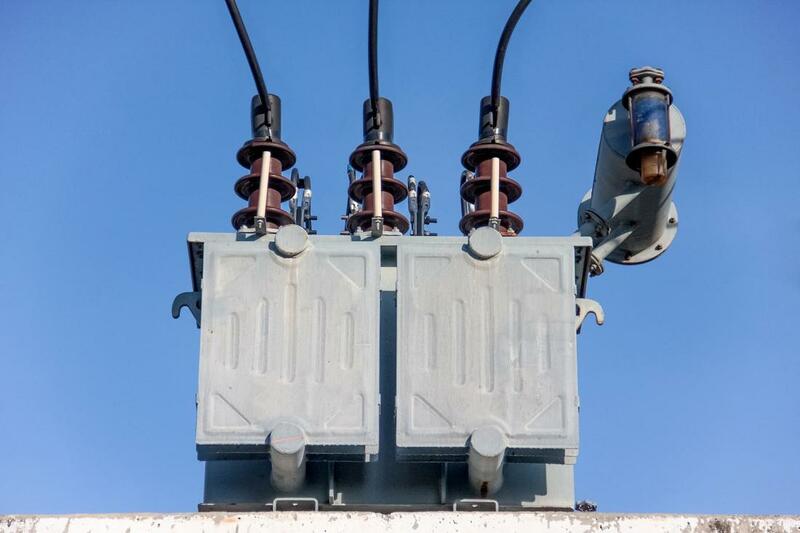 We will perform a full assessment of the condition of your high voltage transformer and provide full transparency in the work that gets done, keeping you updated every step along the way. What quality power analysis means to us might mean something different to our competitors. It’s not just the state of the art monitoring equipment, more than that it’s a commitment to full, comprehensive, and complete quality power analysis of all your systems. 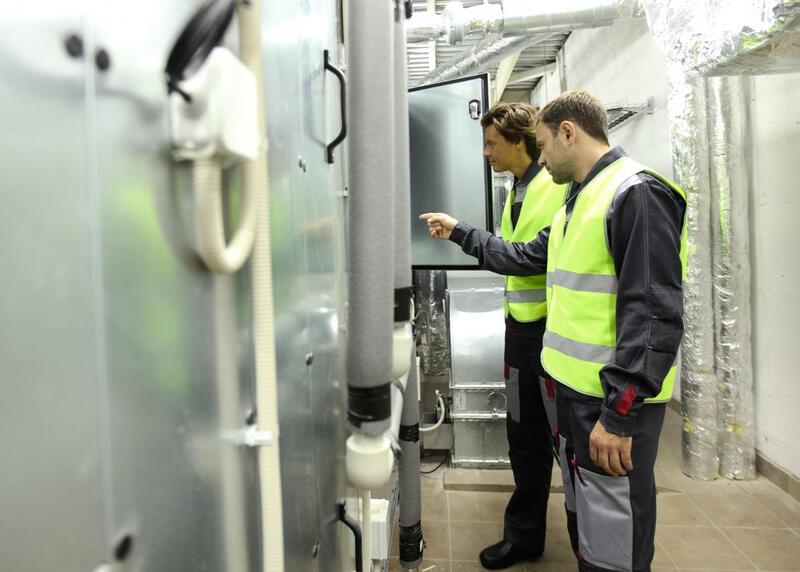 It’s dedication to not only reducing energy waste, but to optimizing energy consumption. Our clients call us for quality power analysis because they need to know if their system is running optimally. We provide this information in the scope of the big picture for your operation. What you need is a fully optimized power system that our analysis will get you. Not only that, but our professional engineers will stay with you every step of the way. Our high voltage contractors offer the best when it comes to arc flash analysis, mitigation, and training. Arc flashes are among the most dangerous hazards of any power system. Luckily, our crew knows its stuff. We know how to analyze the risks of arc flash occurrences using best practices, top notch equipment, highly trained engineers, and careful safety procedures. We also offer comprehensive training for our clients’ personnel. Our training sessions will teach the proper methods to enhance safety and mitigate arc flash risks. Arc flashes need to be taken seriously, so you need the best to handle it. High voltage repair can be a complicated process, but it is necessary. All components and machines deteriorate over time, which is why its important to have reliable and professional repair services available 24 hours a day, 7 days a week. We offer complete repair services for all your high voltage equipment. We understand how important a circuit breaker or switchgear is to an entire electrical system. Our NETA certified engineers will come on site for routine repairs and component upgrades or in an urgent case where you need repairs immediately for the sake of operations. Call us anytime to set up our repair services. Infrared, or IR, analysis is a critical part of maintaining any high voltage system. Honestly, we love this part of the job. Using our state of the art infrared scanning equipment, we provide complete infrared analysis of all your high voltage machinery. Infrared hot spots show us potentially hazardous or corrosive components in high voltage machinery. As it’s a form of heat, our equipment can detect it immediately. Our analysis procedure is non-invasive and will not disrupt the operations of wherever it is being performed. From this analysis, we can learn a lot about your machinery. It can detect problems before they happen. ​If you need high voltage maintenance, repair, or inspections, contact us today. We invite you to give us a call at the number listed on our site or to write us an email. Our representatives are always happy to talk to clients to address all of your high voltage concerns. As high voltage professionals, we understand the importance of safety. If you have any concerns at all about your high voltage devices, we urge you to give us a call. Our crew will be on site in no time to provide analysis or repair. It’s important you stay on top of your high voltage systems, and we are here to help you do that. ​"In my line of work, safety is paramount. The pros at High Voltage Maintenance Dayton Ohio offered us in depth training that helps keep us safe at the facility." –Larry T.
"When my high voltage system shut down, I didn’t know what to do. My business cannot function without a reliable power system. It turns out High Voltage Maintenance Dayton Ohio offers its high voltage services around the clock. My emergency was resolved that same day, with little total disruption to operations." – Sandy L.
​"I had no idea how dangerous arc flashes can be! When we called High Voltage Maintenance Dayton Ohio to check out our faulty circuit breaker, I was shocked to find out that the whole building was at risk. Luckily, they fixed the problem and gave me an education I wish I got a long time ago! My whole team is thankful that the risk of arc flash hazards has been thoroughly mitigated." –Robbie P.